Life is incredibly short, as the following last photos will show you. We must learn to appreciate each and every day we wake up on Earth, and enjoy the company of our loved ones as much as possible. If you take away anything from the following 10 final photographs to make you appreciate life, we hope it’s just how lucky we all are to be here. Moira Smith was just another NYC police officer on 11th September, 2001, but when the World Trade Center began to collapse following a terrorist attack, she proved she was no ordinary officer. 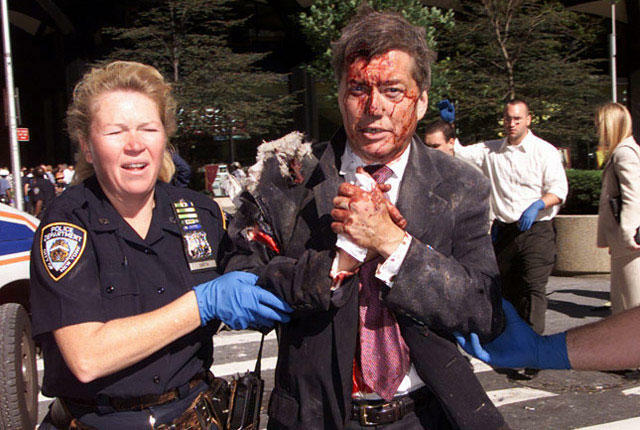 The above photograph shows Moira helping Ed Nicholls into an ambulance, just before she headed into the lobby of the south tower to find another person to help. 10 minutes after this photo was taken, the building collapsed with Moira inside. May we never forget the heroism shown that day, and the many lives lost in this tragic event. 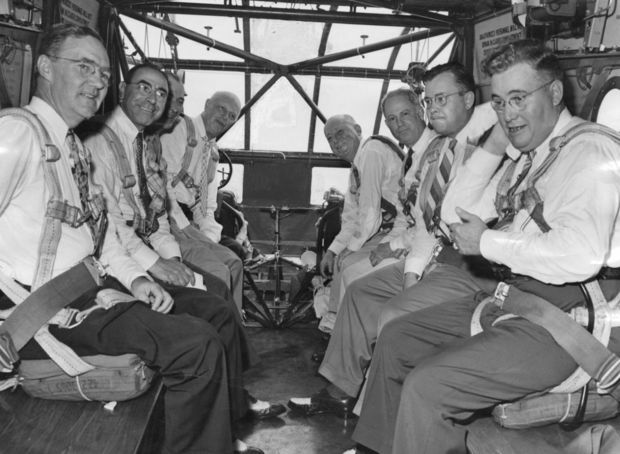 William Becker, Mayor of St Louis, can be seen above buckling in for a flight with fellow dignitaries on 1st August, 1943. Following this photo, the glider tragically crashed and no-one survived the unfortunate accident. 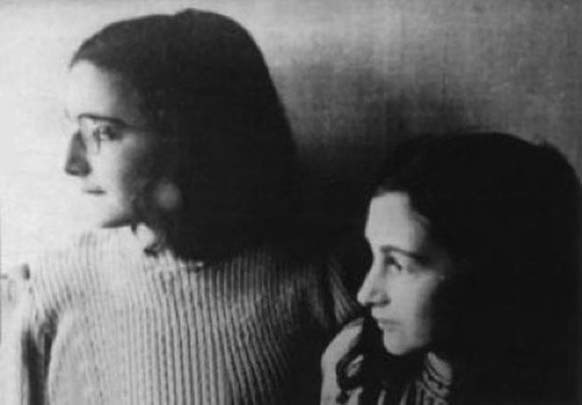 This is believed to be the last photograph of Anne Frank, standing with her sister, Margot, in 1942. It is thought to have been taken before her family were discovered and arrested on 4th August, 1944. Sadly, Anne died a few days after Margot at Bergen-Belsen, a Nazi concentration camp in 1945. The exact date of their deaths were not recorded. This photo was taken by 23-year-old Hendra Gunawan Syawal, a passenger on the doomed AirAsia flight QZ8501. 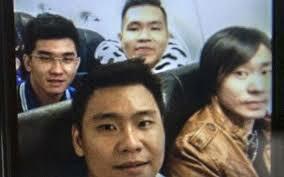 Here he can be seen smiling with friends in the cabin, as the plane prepares for take-off from Surabaya airport in Indonesia. The friends were heading off to Singapore to celebrate New Year, and sent the photo to a friend shortly before take-off. On 28th December 2014, the aircraft crashed into the Java Sea due to bad weather. All 155 passengers onboard, and seven crew members, lost their lives. 13,000 Jews were killed during the Warsaw Ghetto Uprising in 1943, which was an act of Jewish resistance that occurred in the Warsaw Ghetto in German-occupied Poland during WWII. The remaining 50,000 residents were captured and transported to either concentration or extermination camps. 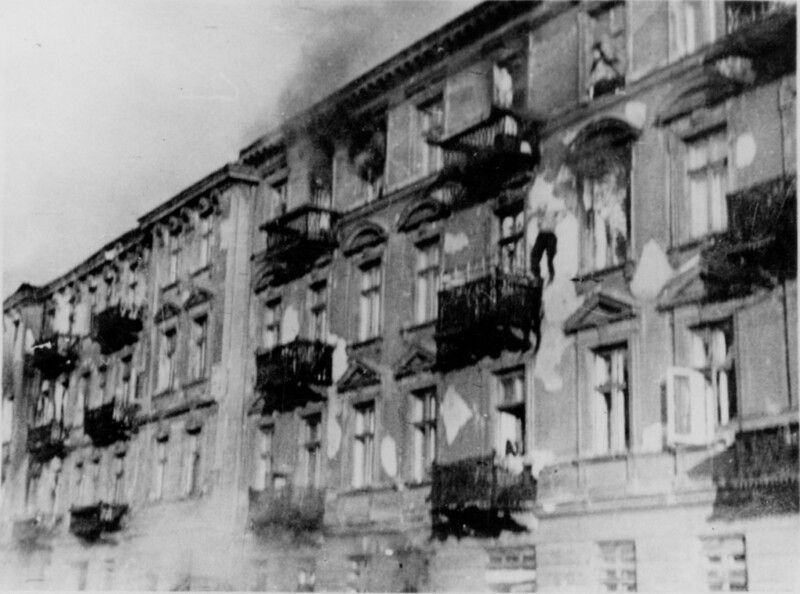 The above image shows an unnamed Jewish man leaping to his death from the top story window of an apartment block. It was taken at 23 and 25 Niska Street. 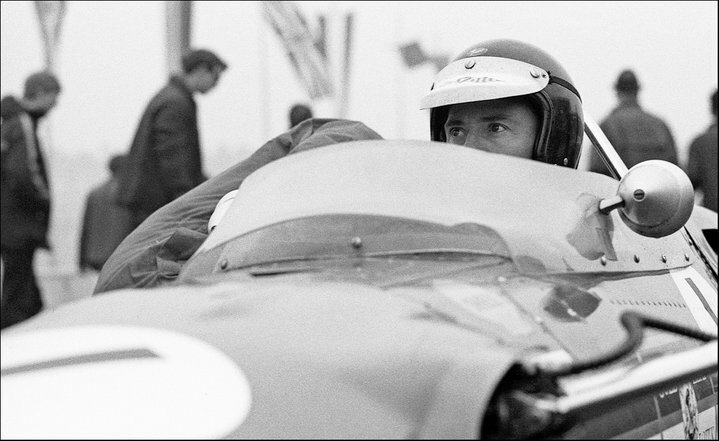 This is the last close-up image of the two-time Scottish Formula 1 World Champion, Jim Clark On 7th April 1968. Here he can be seen sitting on the grid in the Formula 2 vehicle he later lost his life in. Jim’s Lotus 48 unfortunately veered off the race track and crashed into trees. Many people recalled his unease the entire weekend, which some believe is shown in the above photograph. 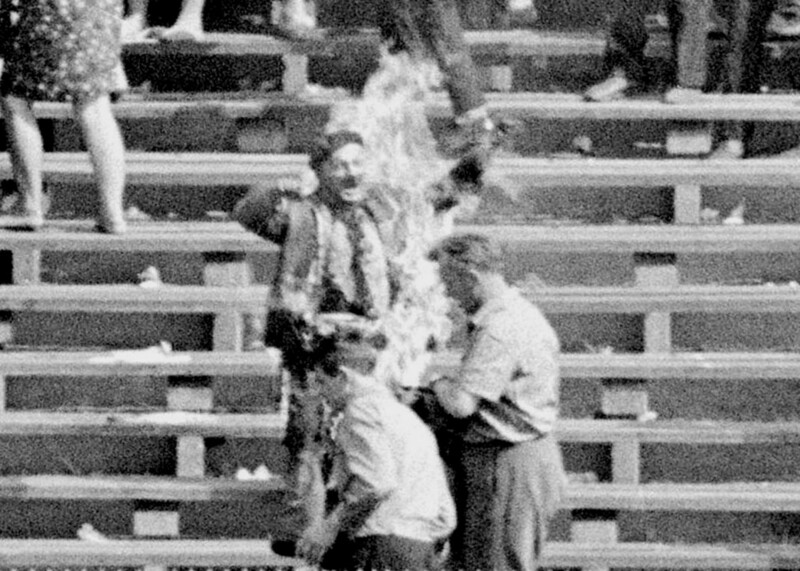 Rysard Siwiece was a Polish accountant and is known as the first person to commit suicide by self-immolation in protest against the Soviet-led invasion of Czechoslovakia. Whilst the image was captured on camera (shown above) on 28th September 1968, the Polish press did not mention the incident. His story was forgotten until the fall of communism in 1989. 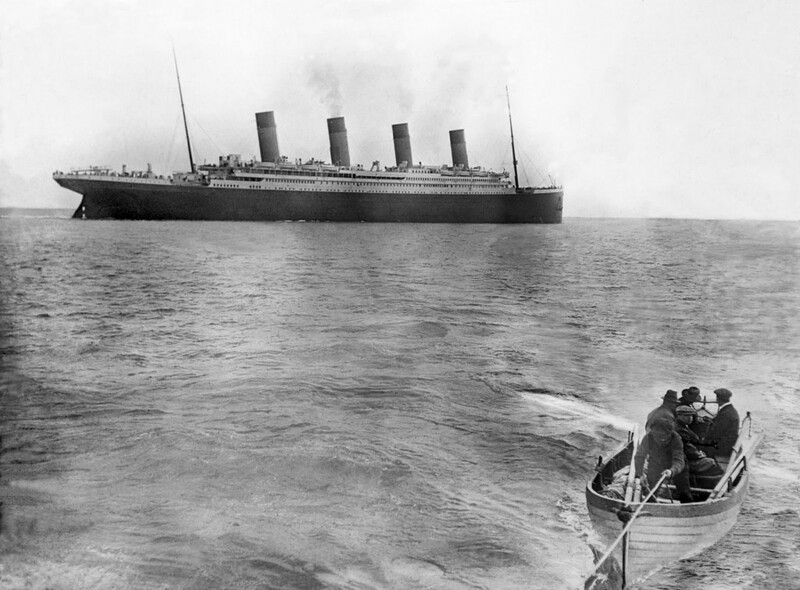 This is believed to be the last photo of RMS Titanic, as she embarked on her maiden voyage to New York. However, the ill-fated liner never completed her journey, as she collided with an iceberg 400 nautical miles south of Newfoundland, Canada, on 14th April 1912 at 11.40pm. A few hours later, the ship sank, taking the lives of over 1,500 people. Only 705 people survived the maritime disaster. He was, however, convicted of accepting a bribe, and so called a press conference to announce his resignation. Facing a punishment of up to 55 years imprisonment and a $300,000 fine, Dwyer took matters into his own hands. At the press conference, which was broadcast live on TV to Pennsylvania audiences, he read out his speech and began to hand out enveloped to staff. Holding the final envelope in his hand, Dwyer pulled out a gun and said: “Please leave the room if this will offend you”. His friends and cabinet members pleaded with Dwyer to put the gun down, leading him to stutter as he spoke to his audience. 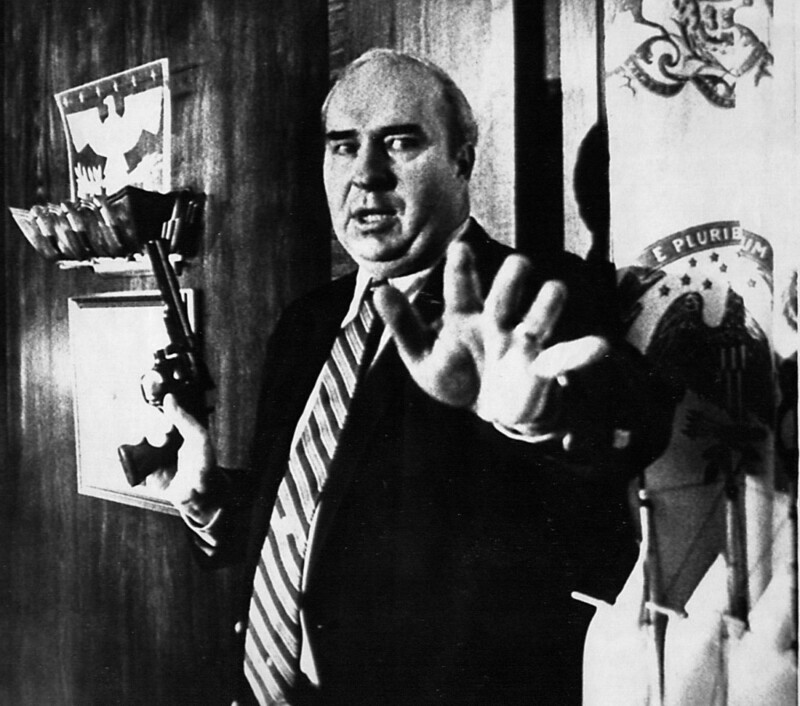 Before anyone could stop him, Robert Budd Dwyer pulled the trigger, dying in his office. On 13th January 2005, the bodies of John and Jackie Knill, a Canadian couple, were found on a beach resort in Thailand, following the tragic tsunami that struck on 26th December, 2004. 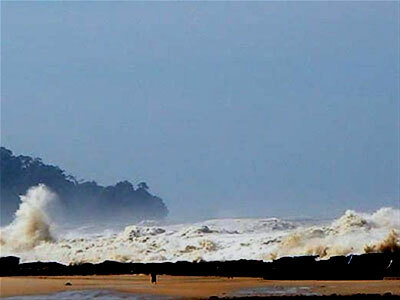 The 2004 Ocean earthquake resulted in the death of approximately 230,000 people in 14 countries. Weeks later, a Seattle man, who was in Thailand for relief work, discovered a damage camera. While he discarded the camera, he kept the memory card. Later, he downloaded the images to discover photos of the Knills enjoying their holiday. The above photo is the last image of the sea before the wave hit the shore, and it was taken at 8.30am on 26th December by the Knills. 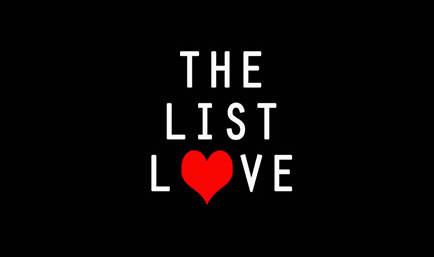 The man who discovered the camera luckily recognised the couple from the missing person’s website, and so contacted their two sons in Vancouver, Canada. The man even drove all the way from Seattle to Vancouver to present the sons with the final images of their parents and their holiday. Need a little cheering up? We thought so, which is why we’re offering 10 Photos to Restore Your Faith in Humanity. Take a look!